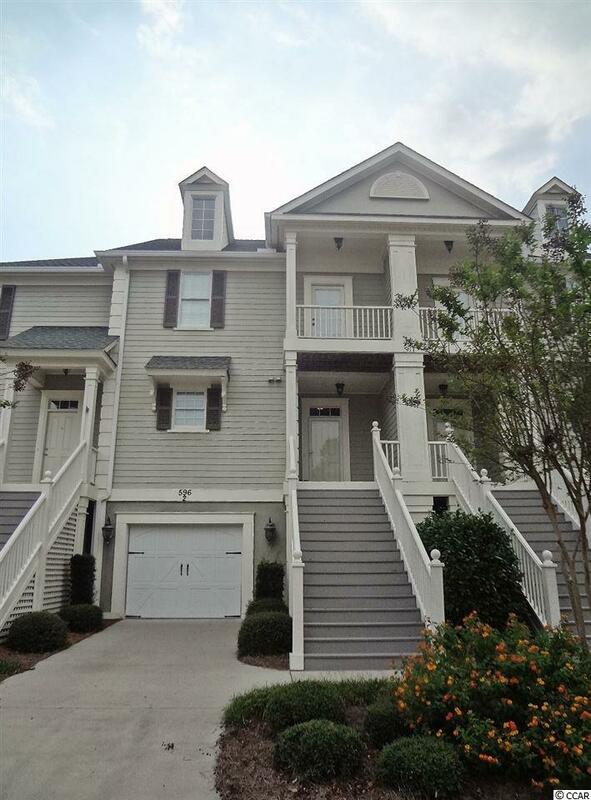 All you have to do is move into this immaculate, entertainment size 4 bedroom, 3 1./2 bath townhouse in The Gallery at Rivers Edge with its gleaming hardwood floors, three stop elevator, and oversized one car garage. The kitchen boasts granite countertops, stainless steel appliances, custom cabinetry, breakfast bar and pantry. The master bedroom and two guest bedrooms are located on the top floor. 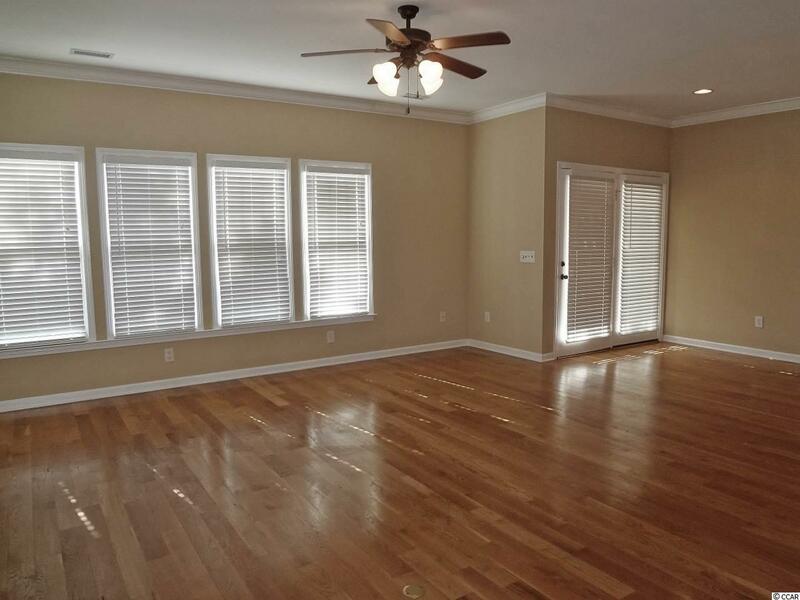 There is an additional room on the 1st floor that can be a 4th bedroom, office, or den. 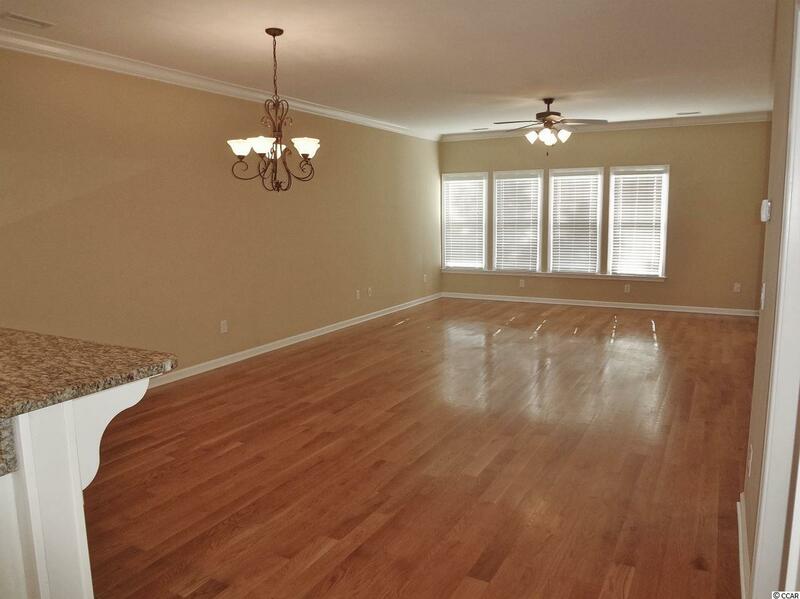 The property also features decks on the upper two floors and patio on the first level. This beautiful gated golf community is located in an area with conveniences of shopping, medical facilities, dining, entertainment and more. 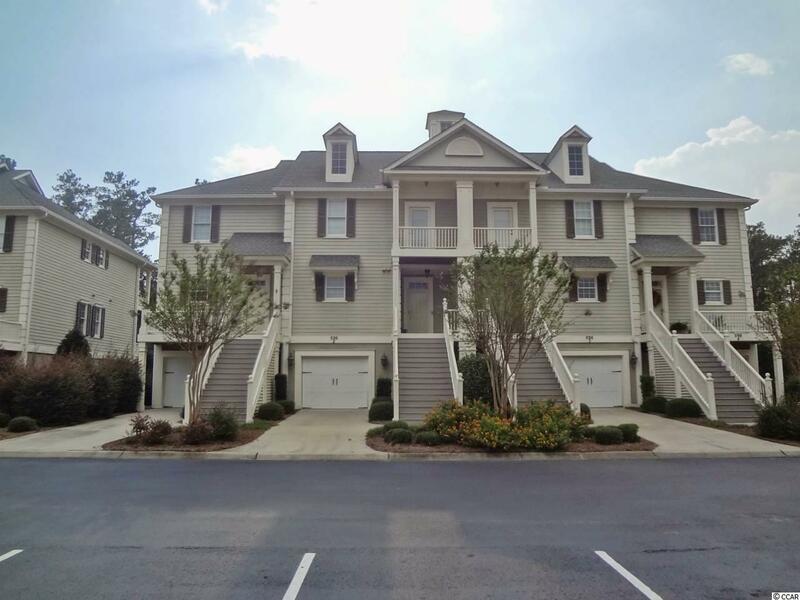 Owning property in this community affords you the enjoyment of the many amenities including indoor and outdoor pools, tennis courts, clubhouse, fitness facility, golf course, practice range, restaurant, and an ocean front beach house on Holden Beach.